Innovative way of pain relief. 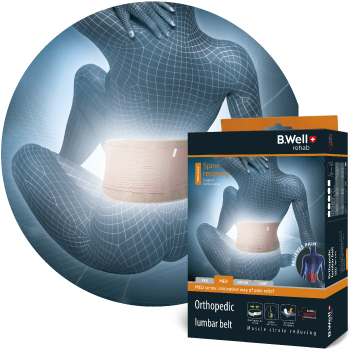 Exercise or physical exertion, support during an important period, recovery after injuries and surgery – B.Well bandages will help maintain the freedom of movement and vigor. Made from fine hypoallergenic air-permeable material and are unnoticeable under clothes. Anatomically fits to the body, effectively corrects spine position. System of straps disciplines, abducts shoulders and reduces the load on thoracic area. Flexible stiffeners activate muscular stabilization of the thoracic spine and actively straighten it. Reinforced back of the corset supports and unloads the spine, relieving pain. Special material: elastic longitudinally and rigid transversally provides compression and supporting effect. 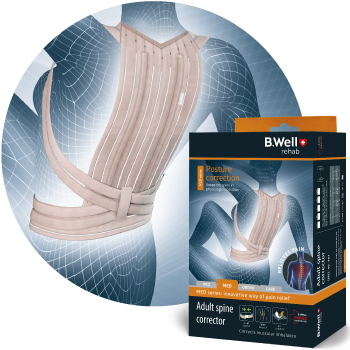 Flexible stiffening ribs prevent misplacement of bandage during movements. The bandages and corsets are lightweight and comport for usage. 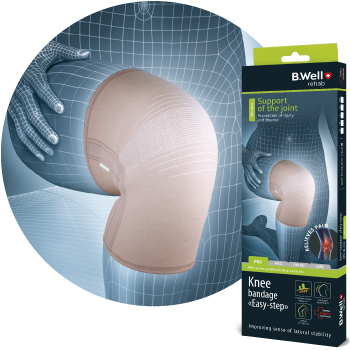 Special knee inserts repeat the biodynamic while walking and improve fitting and comfort of usage. Spiral stiffening ribs reduce shock loads while walking and improve the sense of lateral joint stability. Fiber with BioCrystal ceramics keeps heat of the body and improves blood circulation. Bio Crystals ceramics content is 40%. 3D knitting technology helps intensify the sense of stability of joints. Thumb loop protect the wrist to uploading and gives extra support. Fixing strap for waist immobilizes the arm against the body, providing extra fixation. Soft shoulder strap muff conforms to the body and doesn’t press on the neck, providing maximum comfort and longer wear. Product was designed, verified and supervised by B.Well Swiss AG, Switzerland.  Applied Swiss control system assures high quality, endurance and safety of all B.Well products. 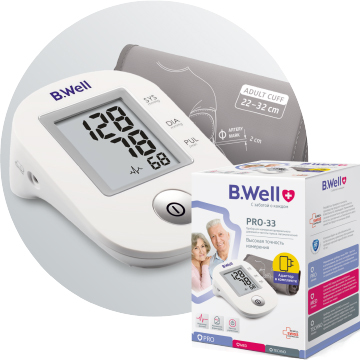 The quality management system of B.Well Swiss AG is certified to comply with the international norms ISO 13485. We made your choice easier by dividing all our products into 4 lines: PRO, MED, ORTHO and CARE. Now everyone can find the necessary product matching his or her needs. 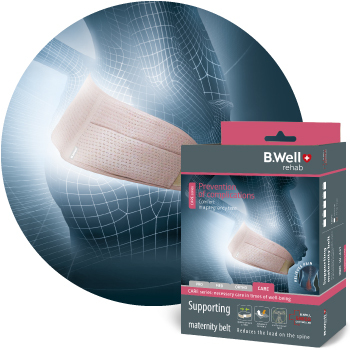 PRO line bandages lead up professional prevention. 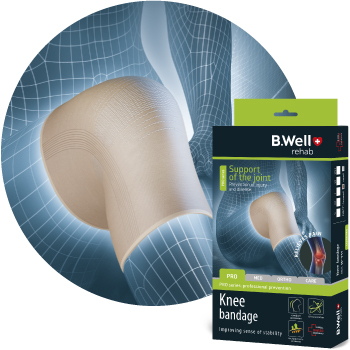 Wrist and knee bandages improve blood circulation, strengthen the “sense of stability”, they are recommended in case of strain to prevent disease, after injuries, in the presence of risk factors. 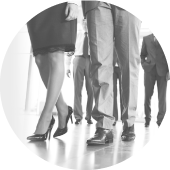 These are solutions for active lifestyles and free of movement. MED line bandages provide the innovative way of treatment. The MED line realizes solutions — corsets and bandages for the spine and neck, bandages for the wrist, knee, and for ankle joints,— stabilizes and normalizes muscle tone, keeps operational functions. Recommended for disease recurrence prevention. CARE line bandages provide necessary care for wellbeing. They help prevent complications during pregnancy and before and after surgeries. 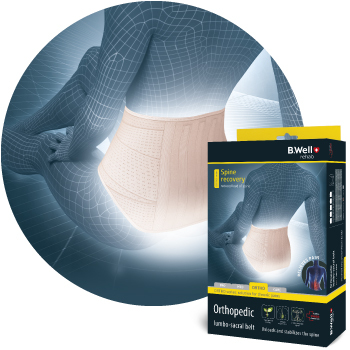 ORTHO line bandages and corsets are recommended for people with locomotion system pains. 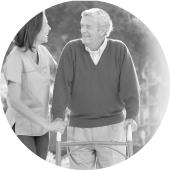 Products of this line help ensure the safety of the activity and mobility for the elderly and people with special diseases. the health of joints, veins, and spine and avoid transition to serious chronic illnesses. 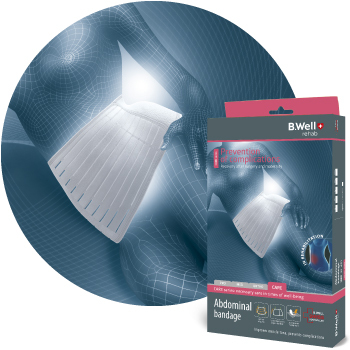 When developing bandages, B.Well specialists implement the worldwide experience in the application of health maintenance products for the locomotion system. 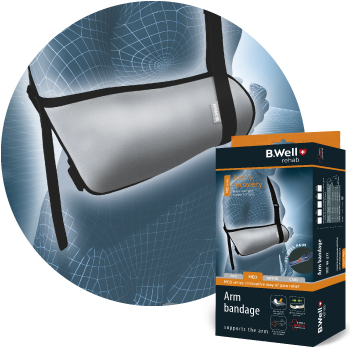 The B.Well rehab bandages were based upon the concept of help for people in their everyday life. Improve the well-being of people who suffer from joint and back pain.